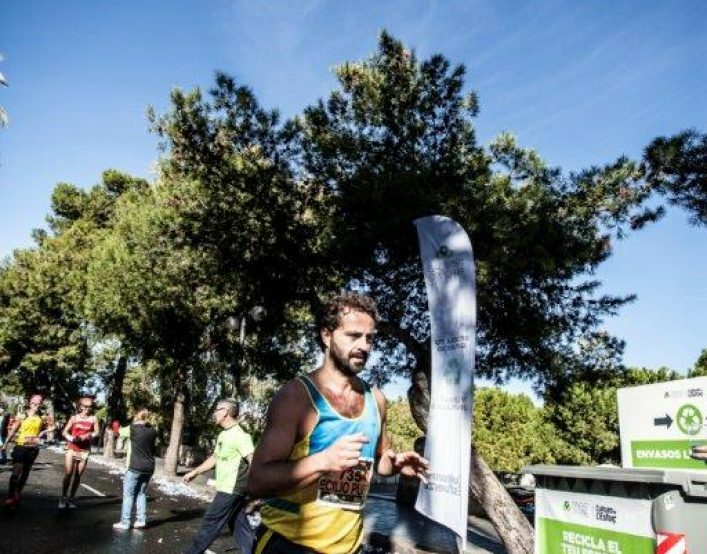 The Trinidad Alfonso Foundation would like to reward in a very unique way the effort and the commitment the runners have shown in order to keep the city clean from race related rubbish after the event, which brings together such a large amount of spectators and runners. 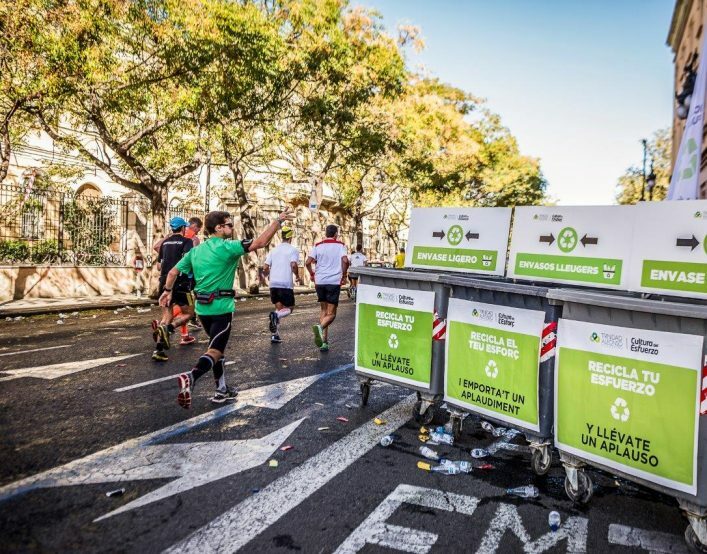 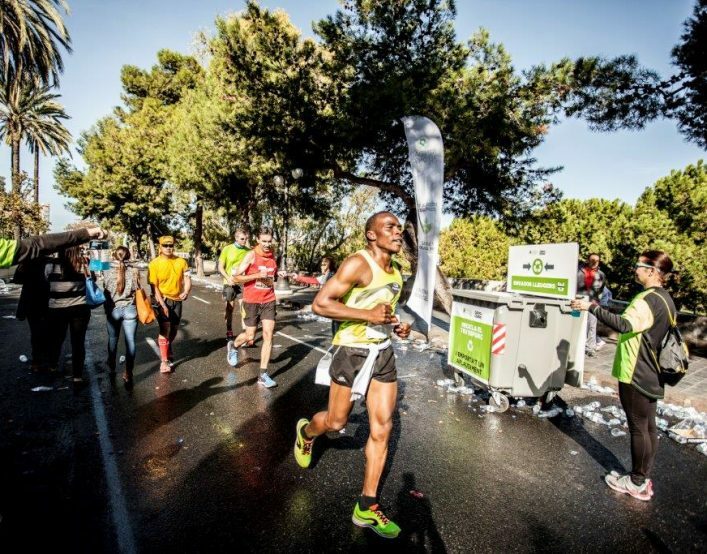 With this in mind throughout the race, the runners can take part in the initiative, “Recicla tu Esfuerzo” (“Recycle your effort”). 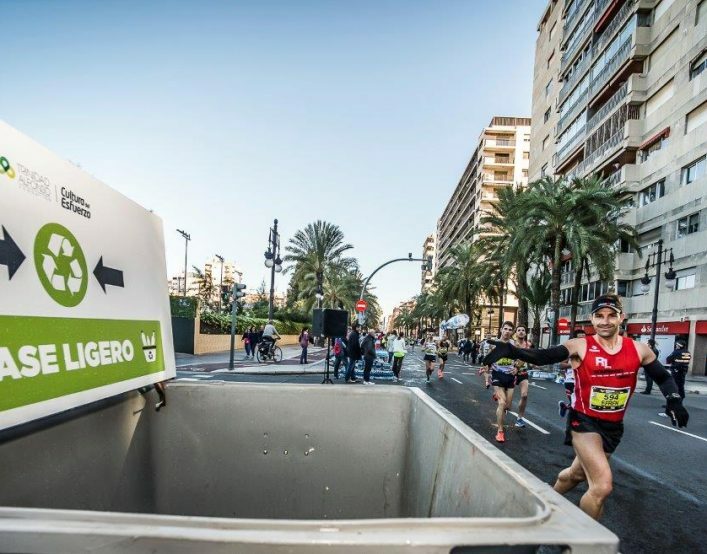 On the race day near the refreshment stations and finish line there are special rubbish containers strategically placed for the collection of plastic drinks containers and organic rubbish.